It’s that time of year again. We’re approaching Small Business Saturday and the famed dedicated day per year where consumers double down on supporting local businesses. At Dell, we’re constantly committed to supporting this message – making small businesses a priority and showcasing them as the backbone of our economy. That’s why, for the second year in a row, we’re launching the Small but Mighty contest, a fun and powerful way to highlight the small businesses that bring character, culture and passion to our communities. Last year we received several entries from such interesting companies with fascinating and heartwarming stories highlighting how they’ve reached where they are today, that we knew we wanted to continue to ride that wave again. It’s amazing the variety of small businesses out there that are truly driven to innovation, sustainability and making change in their industries. “We at Harlem Blue are especially thankful to Dell and the Small But Mighty contest award. Knowing that others out there recognize our hustle. Our passion. Our community, is so important. These laptops truly make our business more efficient. I’ve never had a laptop that turns into a tablet. So cool. Even made me switch from Mac (smile). Most importantly, the award selection makes us feel special. Feel mighty. And sometimes when running a small business, that’s all you need. 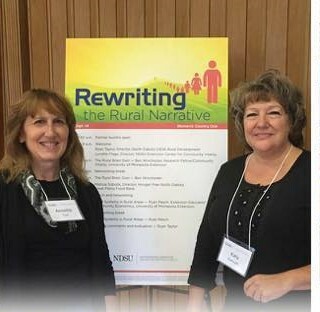 narrative and bring more awareness to all the unique opportunities small and rural communities offer by helping showcase what they DO have -vs- what they think they Do Not have. 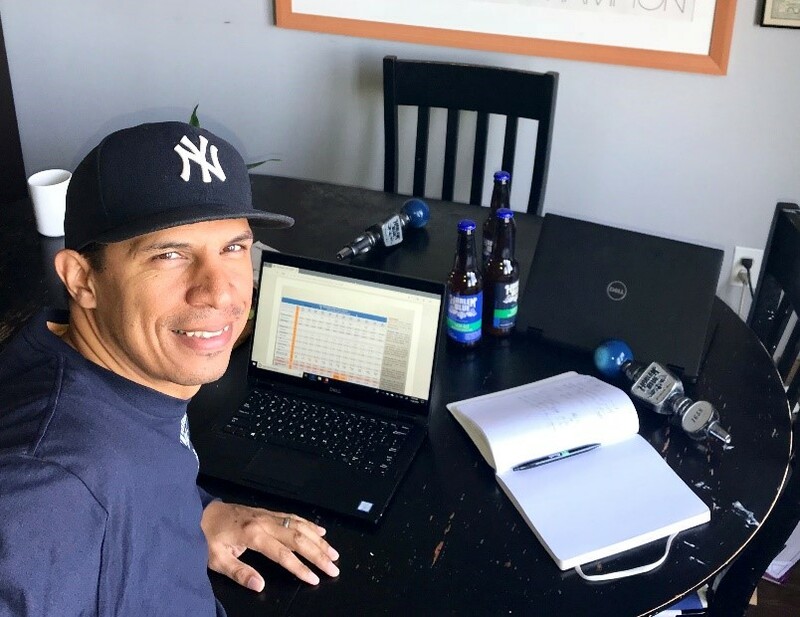 Story of perseverance, creativity and drive in facing and overcoming adversity – how did you turn a challenge into an opportunity? What role did technology play in your journey? How have the right partnerships helped you to grow your business? What have been your biggest security challenges as a small business owner? We want to hear from you – enter now until November 14! Five winners will be announced on Small Business Saturday and receive an incredible prize package of Dell Small Business laptops and McAfee security. Check www.inc.com/dell/smallbutmighty for winners. In addition, we’re working alongside Fast Company to create a video series focused on small business owners and their successes. Upload a 60 second video here of your small business story by October 31 and your company could be featured amongst other unique businesses doing mighty things. We can’t wait to hear what makes your company small but mighty. Tell us!